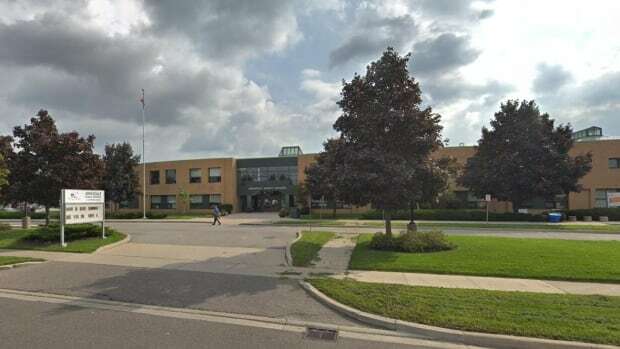 York Regional Police say a 25-year-old man took his daughter from her classroom at Armadale Public School in Markham, Ont. at approximately 2 p.m. ET on Tuesday. Markham is approximately 30 kilometres from Toronto. The Amber Alert has been cancelled and the man has been arrested, police say. It’s unknown what charges he might face. Police say the father was not supposed to have access to the girl, but the school did not appear to be aware of that. The child was found safe, police say.